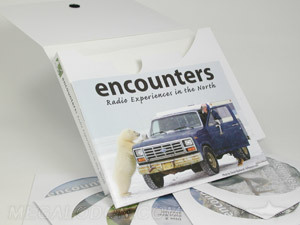 Multi disc cd sets can be packaged in a variety of ways. Here are some options for multi CD Box Sets using jewelcases, DVD boxes, and Custom Digipak Packaging style. Also available are options such as binder pages, accordian paks, retail hangtags, and oversized retail boxes.